It’s that “Welcome to Spyglass” moment. 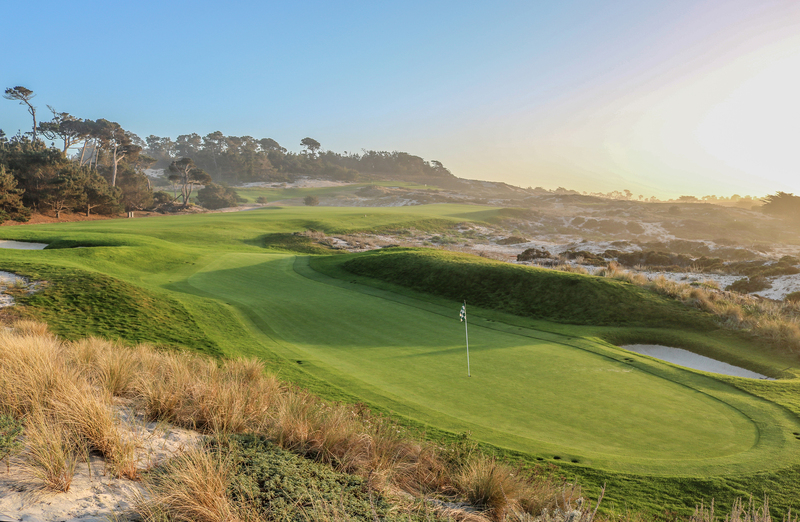 You’re banking around a chute of trees, chasing after your blind opening tee shot, and then you see it: a gorgeous green perched above an array of bunkers, with vibrant sand dunes and the endless sea framing your shot. It’s one of the great reveals in all of golf. There’s eye candy everywhere. 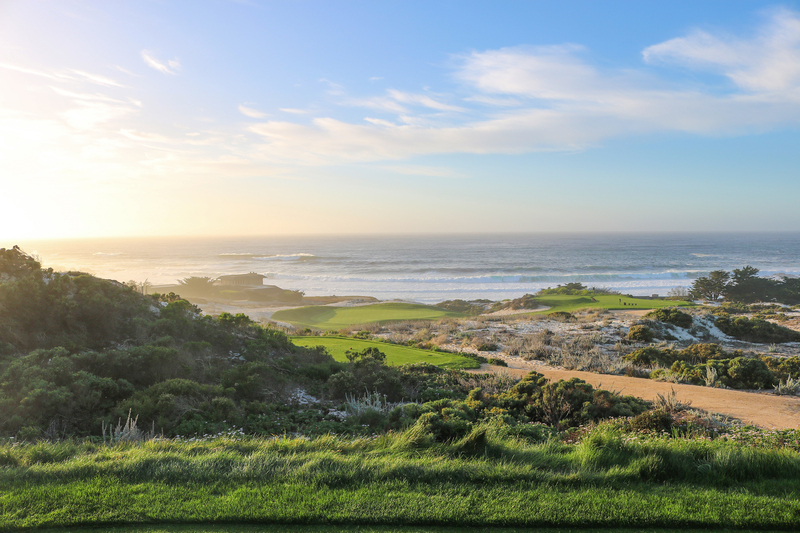 Cypress Point seduces to your left, Bird Rock beckons straight ahead, the second, third, fourth and fifth holes at Spyglass snake through sand dunes below you, and the Dunes and Shore courses at Monterey Peninsula Country Club dance along the coastline out in the distance. Then there’s the thrill of judging and hitting a shot that you must sneak under the wind, despite teeing off from above it. It’s a shot you’ll never face anywhere else: a playground slide green wedged between two dunes that wiggles for 55 yards, yet is only 30 feet wide at its most forgiving. The sounds of Spyglass switch tracks when you reach the brawny forest holes. 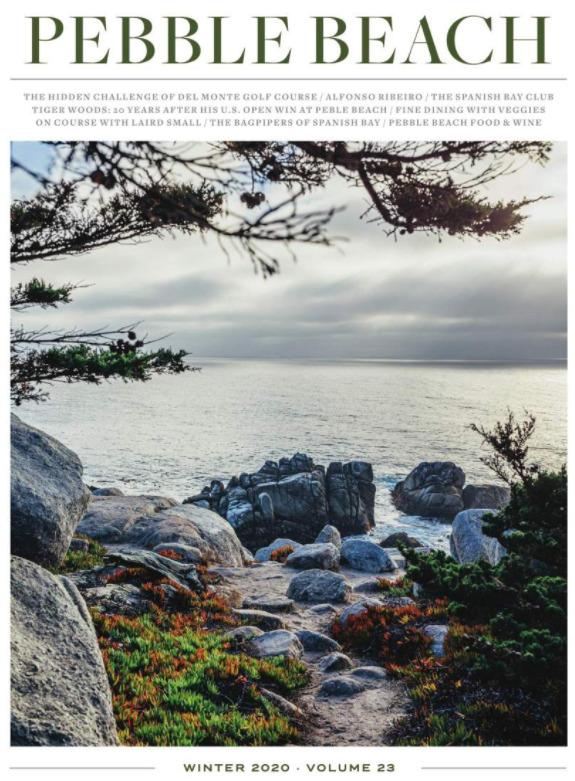 The symphony of seagulls and sea lions fade away, replaced by the percussion of echoing balls launching off club faces, and the hollow sound of a wayward drive ricocheting off a sturdy pine. You feel like you’re alone in nature — until a deer starts a staring contest with you. The round is relentless. You may have shorter approaches into the first five holes — weather permitting — but the shots are exacting. The rest of Spyglass is feted as both fair and fearsome. The par-5s dare with tempting risk-reward. Lakes crowd another four greens to create heroic shots. And you have to fight for every yard on the exhausting 13th and 16th holes. Pars and birdies at Spyglass feel truly earned. 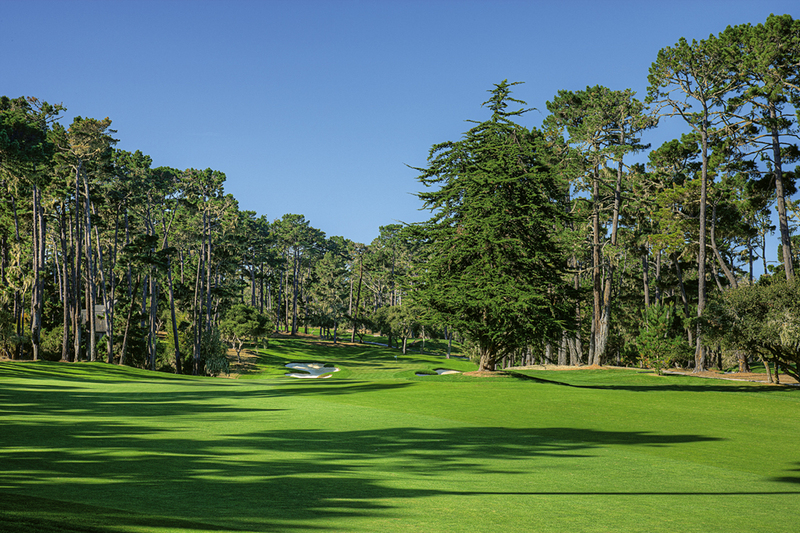 What’s your favorite moment during a round at Spyglass?